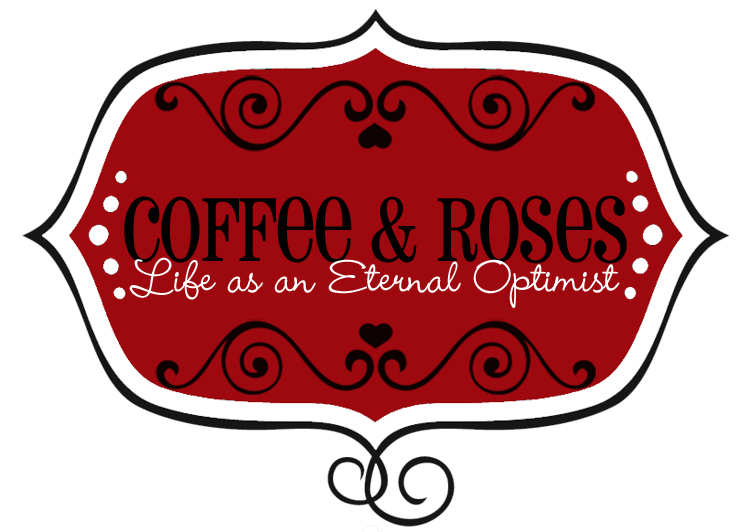 Coffee and Roses - Life as an Eternal Optimist: A-mazing news! It Started With a Kiss has sold an amazing 6,000 copies in its first THREE DAYS!!!!!! I am completely, utterly over the moon! Thank you so, so much for supporting the novel and for believing in my writing! I'm absolutely chuffed to ribbons (not to mention thoroughly relieved!). It's such a massive thing to put your literary baby out into the big, scary world and it doesn't get any less terrifying when there are three out there. So when I know that people are buying my book - and loving it, which has made me happier than I can express - it's the best feeling in the world! 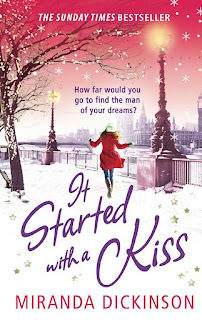 Thank you so much for all your tweets, emails and lovely blog comments about It Started With a Kiss, too - they've really helped to quieten the pesky publication butterflies that have been pounding my stomach all week! That is awesome news. Congratulations! and here's to many more thousands of books flying off the shelves into the hands of readers. Congratulations! I'm a new follower by the way - I just found your book on Goodreads and it went straight to my wishlist! Can I just say, the cover is absolutely uh-mayzing! I hope I'll be able to read it soon, I'm sure it's great!